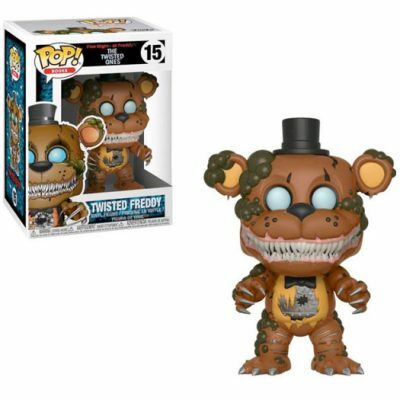 Twisted Freddy from Five Nights at Freddy’s (Books) as a stylized pop vinyl from Funko! This figure stands 3 3/4 inches tall and comes in a window display box. 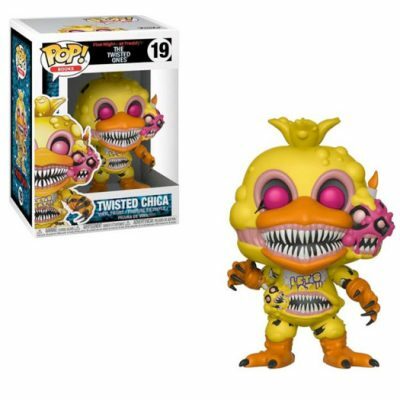 Twisted Foxy from Five Nights at Freddy’s (Books) as a stylized pop vinyl from Funko! This figure stands 3 3/4 inches tall and comes in a window display box. 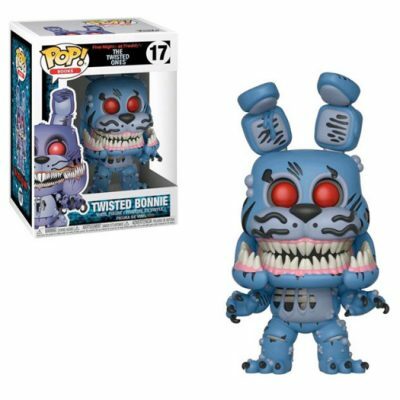 Twisted Bonnie from Five Nights at Freddy’s (Books) as a stylized pop vinyl from Funko! This figure stands 3 3/4 inches tall and comes in a window display box. 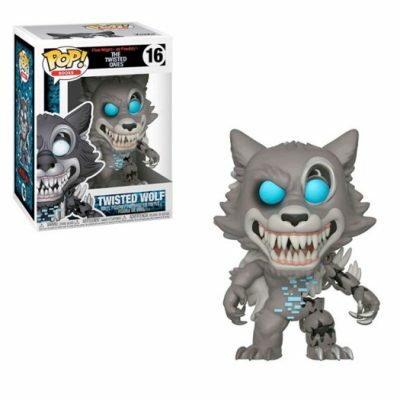 Twisted Wolf from Five Nights at Freddy’s (Books) as a stylized pop vinyl from Funko! This figure stands 3 3/4 inches tall and comes in a window display box.